An evening at Loch Gruinart, cattle from Gruinart Farm grazing and resting in the mild evening light. Craigens on the other side of the loch. 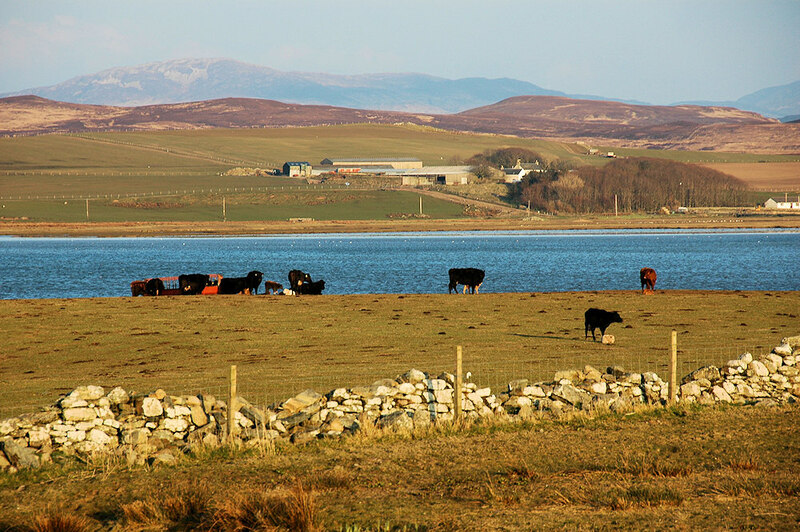 This entry was posted in Landscape, Repost, Sea Loch, Sunny Weather and tagged cattle, Gruinart, Islay, Loch Gruinart by Armin Grewe. Bookmark the permalink.